Where to go in Davao? What are the places to visit in Davao? 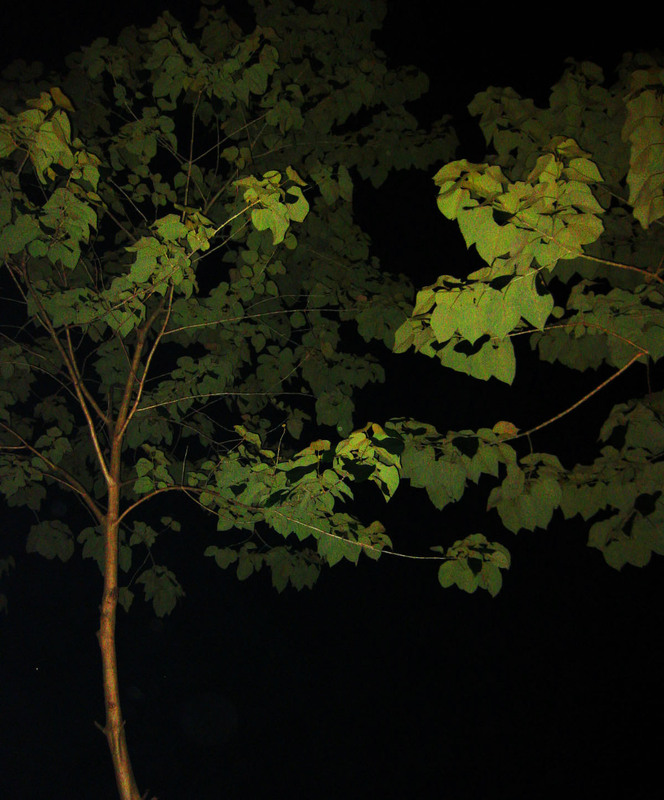 Here are some places in Davao where you can have fun. Mostly spots here have been travelled by taking a cab or by just riding a jeepney from our hotel. I'm planning to create an itenerary for you guys to help with the tour. 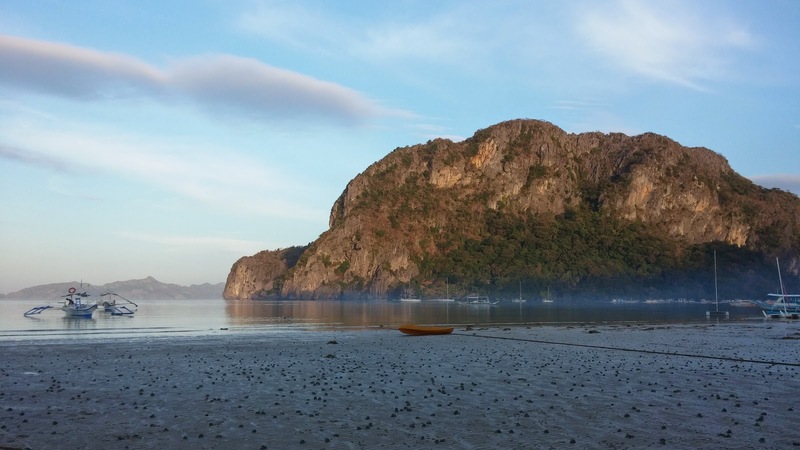 I've been here with a limited time so I haven't checked out everything about Davao. My first zipline back then! 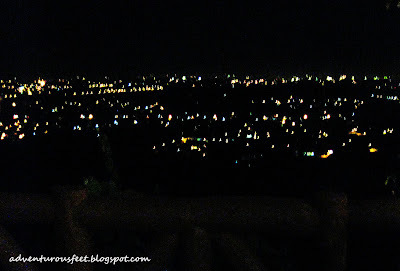 Just near the famous Dencio's Hilltop, It's a saturday so we went up here around 6pm. 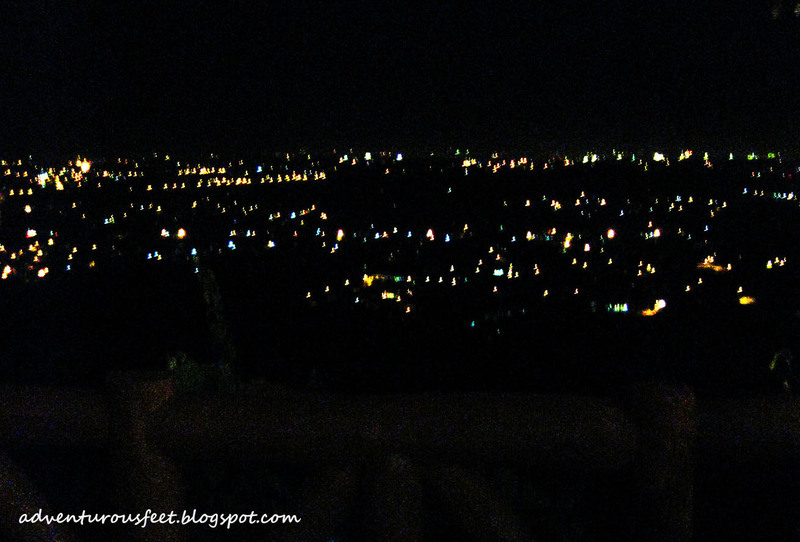 It's actually shorter from other Davao zipline, but doing zipline at night is fun where you won't be able to see how high it is, and where lights are out there, sparkling beautifully. I would like to commend the operators of this zipline because they are very patient and kind especially for first timers like me who are afraid of heights! Hehe! 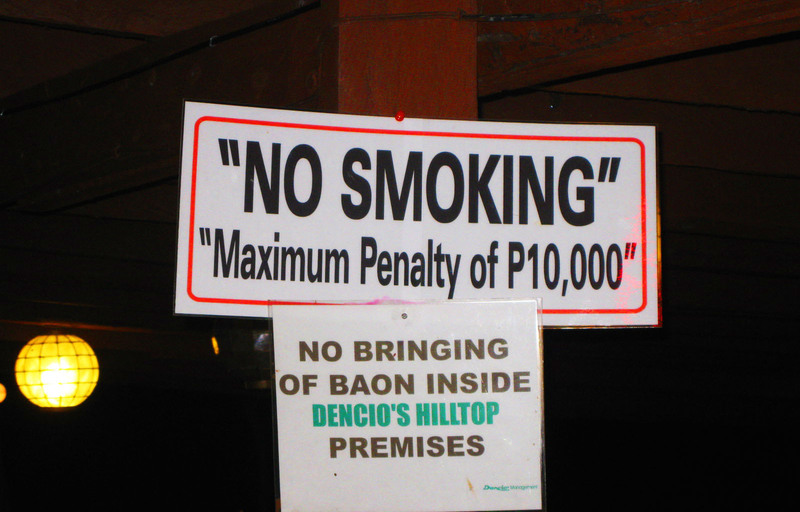 Of course, if you do not want the hassle, just ride a taxi and tell the driver to bring you to Zip City, tell that it's just along Dencio's Hilltop. Haven't seen much transportation along this side because it's far from downtown Davao. We're so "kuripot" so what we did was to ride a jeep from Quirino Ave with signboard "MATINA" to NCCC Mall. From NCCC Mall, we ride another jeep with signboard "Ma-a" going to the end of Ma-a Rd called the Diversion Rd. From there, we get a taxi. I see a lot of habal habal at the end of Ma-a Rd, maybe they could also bring you to it. 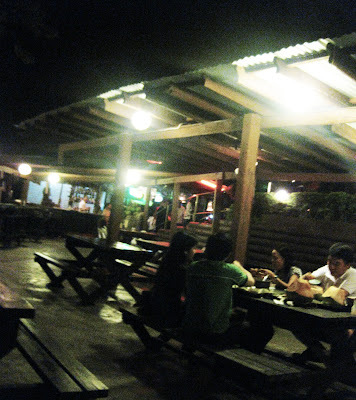 After some fun loving adventure at Zip City,we tried dining at Dencio's Hilltop. I was actually amazed that it is a lot cheaper than Dencios here all over Manila. 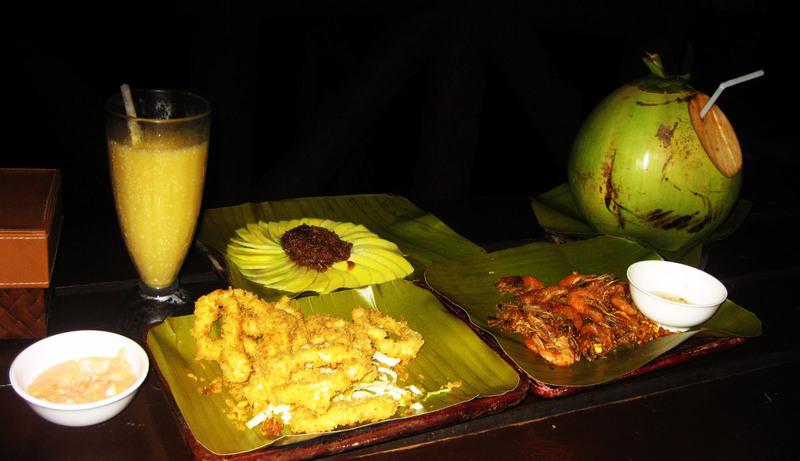 It can be a romantic evening for couples or friendly dining for groups. Taxis don't usually get here, but no worries! Just ask the guard here that you'll be needing one and they will call one for you. What could we expect in Hill top? any other places that could be found just here in davao city please, thank you. A cool zipline and eating on a high place like Dencio's with overlooking are things to do here on hilltop. Nature tripping would be a bit far from downtown but can be reached by riding a taxi like the crocodile farm, hilltop, matina hill for overlooking. In downtown davao city, there are lot of food trips out there, like cheap eat all you can buffets, grilled meats, fruits like durian, mangosteen, pomelo. Check out jack's ridge resort or shop at aldevinco.